If you think about your health, you know that obesity, a poor diet and a sedentary lifestyle are not only shorten your lifespan, but also worsen the quality of your life. In order to keep your body healthy, you should fill your body with all essential vitamins and minerals. You should balance your diet with complex carbs, healthy fats and lean proteins. You should remember that maintaining digestive system health is essential, as it turns foods into nourishment. That is why you need to add fiber-rich products to your diet. You don't need to buy special additives with dietary fiber, as you may eat fiber-rich products. 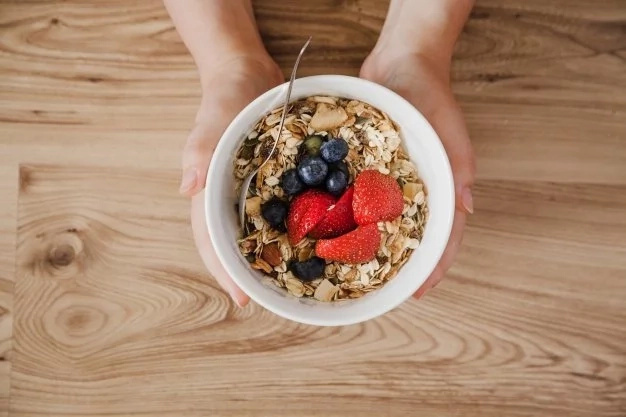 In this article, we would like to tell you about the benefit of fiber for your digestion and what products you should eat to fill your body with fiber. Are you interested? Scroll down to read this useful article right now. #1. 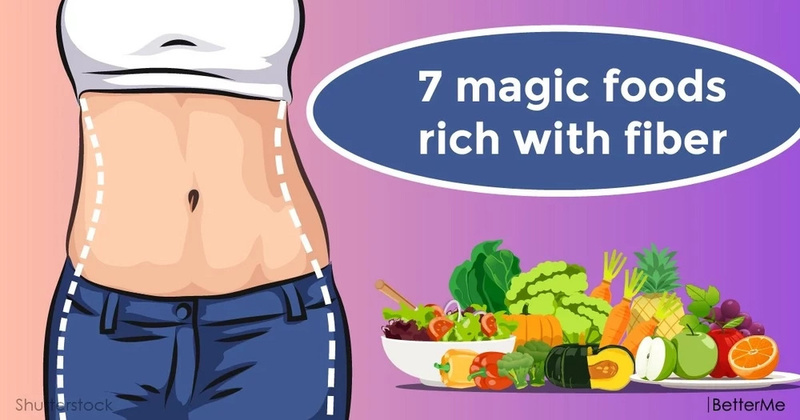 It may help you slim down and maintain a healthy weight. If you will increase your fiber intake, you will definitely slim down. High-fiber foods fill you up faster, keep you full longer and prevent you from overeating. Moreover, studies show that regular consumption of fiber helps maintain a healthy weight. #2. It may lower the risk of diabetes, heart disease and cancer. If you will eat at least thirty grams of fiber a day, you will prevent the risk of many dangerous diseases. #3. It may help you strengthen your bones. In order to maintain bone density, you should eat more calcium and fiber products. Studies show that eating some types of soluble fiber such as asparagus, leeks, soybeans, wheat and oats may increase bone density. If you want to lead an active, happy life, it is important to add these healthy products to your diet. 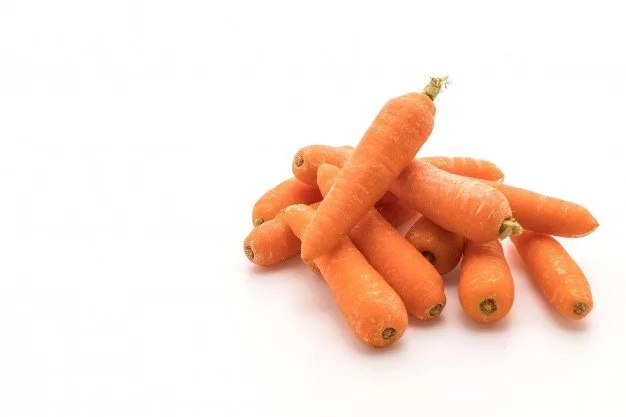 The regular consumption of carrots may normalize the digestive system and treat constipation and hemorrhoids. Carrots are loaded with fiber, so they can help flush your body clean of toxins. You should eat it with vegetables every day. And you experience sugar cravings, you may cook a carrot cake made of carrots, eggs, whole grain flour and honey. #2. Cabbage, broccoli and cauliflower. The consumption of these vegetables are important for your health. 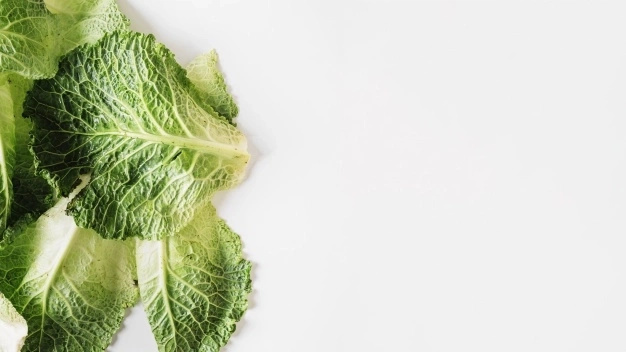 Cabbage, cauliflower and broccoli are low-calorie and nutritious. They are loaded with fiber, so they can make you feel full and prevent overeating. You may grill these vegetables and serve them with brown rice. One zucchini contain just twenty-four calories, so this vegetable is great for weight loss and it can help you slim down. Moreover, zucchini contain dietary fiber which helps detoxify your body, lower cholesterol and remove excess water. You may use it as a side dish and eat it with chicken/salmon, or you may cook a bowl of salad with grilled zucchini and other veggies. This product is rich in iron, zinc, iodine and fiber. 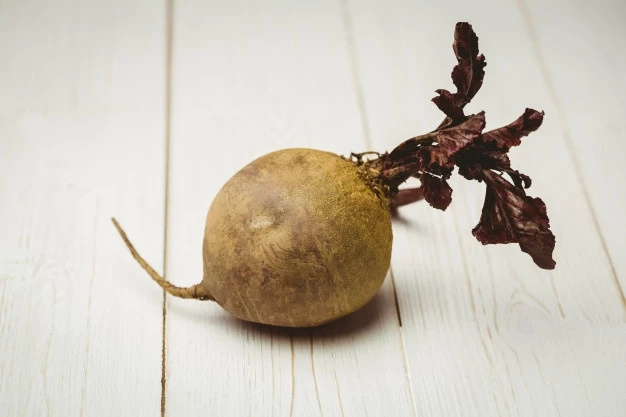 Regular consumption of beet may improve your digestion and boost metabolism. It may also treat indigestion and constipation. You should eat steamed or boiled beets at least three times a week. Green salad is a low-calorie product, which is loaded with vitamins and minerals. It contains few calories, so you may eat as many green salad as you want. If you want to have an excellent health, you should consume this product several times a day. The best option is to eat it with a spoon of olive oil and lemon juice. These fruits are loaded with vitamins, nutrients and fiber. 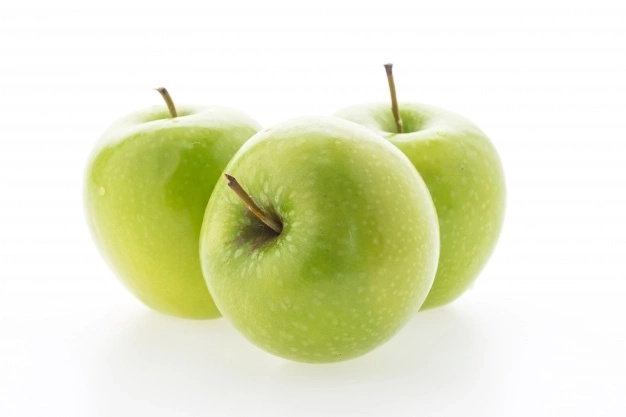 If you will eat green apples at least once a day, you will forget about all your digestive problems for good. You may eat one apple as a snack, you may add it to your salads or you may cook delicious low-calorie desserts with fresh or baked apples. Pears are delicious fruits, which contain plenty of fiber. It is really good for weight loss, as it may help you reduce your sugar cravings. You may eat oatmeal with pears for breakfast, or you may eat it as a healthy snack with natural yoghurt. We don’t recommend to eat pears before sleep, as they are rich in sugar and it may cause weight gain. If you want to have a good health and beautiful body, you should add these high-fiber product to your diet. By eating these products every day, you will notice improved skin and energetic well-being.